Patricia Roc – The Goddess of the Odeons book. A new biography by Michael Hodgson. 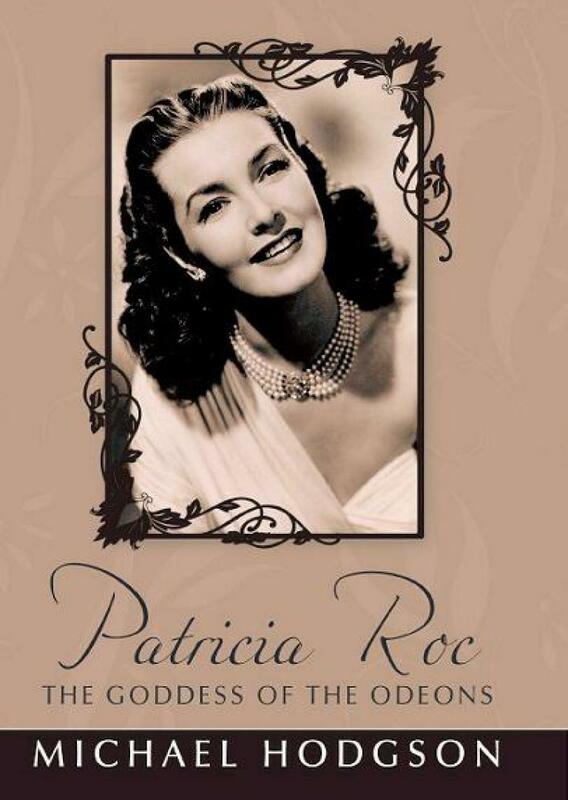 I’m delighted to report that a brand new biography of British actress Patricia Roc will shortly be released. The beautiful and alluring Patricia Roc was the epitome of style, elegance, sophistication and finesse that defined the wonderful days of Britain’s ‘golden age’ of cinema during the 1940s. Women loved her, men adored her, and for ten consecutive years from 1943 onwards, she was one of Britain’s top box-office stars, packing cinemas worldwide in classic films such as Millions Like Us, Love Story, The Wicked Lady, The Brothers and Canyon Passage. In her heyday, she was without doubt a phenomenon – actually rather modern in her style and ahead of her time – who, through her unpretentiousness and sincere approach, had the exceptional talent of making her audience believe in her whilst she was on the screen.